USA Obstacle Course Racing (USAOCR), the recently appointed governing body for obstacle sports and related disciplines in the U.S., has awarded Spartan Race, with the winning bid to host the U.S. National OCR Championship, took place from 7:30 AM – 9:30 AM on April 30th, 2017. This 5K course features signature Spartan Race Obstacles including the fire jump, barbed wire crawl, rope climb, and wall jump. 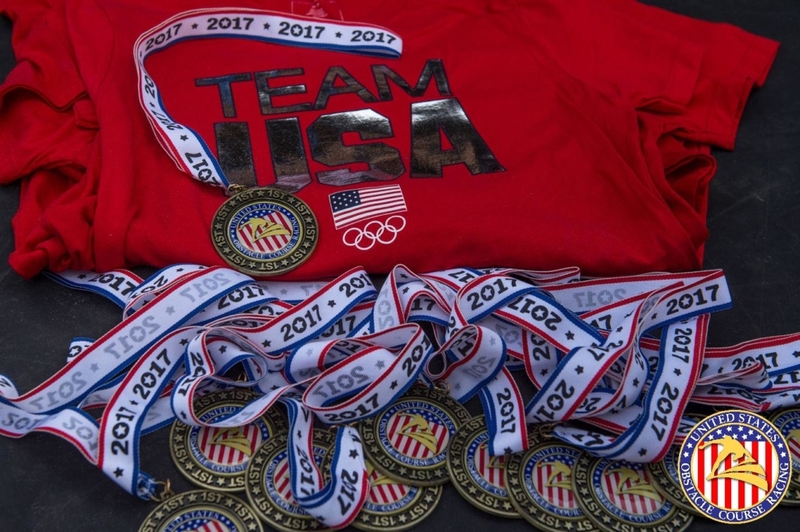 Athletes selected at the U.S. National OCR Championship can qualify for Team USA to represent the United States at the first OCR Pan American Championships, with details to be finalized later this year. This event gave the obstacle racing world a glimpse of what obstacle course racing might look like as it heads down the path to establishing itself as an Olympic sport. Bill Brumbach of BROCR Media penned his own account of the event here. Be sure to subscribe to OCRTUBE and #PayOCRForward.